Esports Feature: It’s been a good year for CS:GO in the world of eSports, with plenty of strong play and excellent tournaments being showcased to an ever-growing worldwide audience. Two teams are clearly the best in the world at the moment, but neither can afford to be complacent. FaZe Clan are currently the number one team in the world, given their continued success against anyone that aren’t named SK Gaming. FaZe Clan have been on a hot streak ever since the additions of both olofmeister and GuardiaN, creating an all-star lineup of incredible skill. Combining that skill and an absurdly deep map pool, FaZe are the complete package with the ability to have prolonged success. The surprise for FaZe has been the emergence of rain as a superstar player, as he has quietly been the best performing player for his side over the last few months. 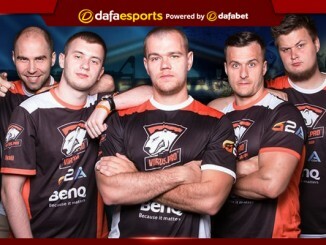 Four different members of the team have the ability to take over a map and carry the team to victory, with the last being the brains of the team: in-game leader karrigan. FaZe’s dominance should continue, although their play against SK Gaming – especially in best-of-three series, in which they have never come out on top – is a concern. SK Gaming are number two, narrowly missing out on the first-place selection. SK have FaZe’s number, continually dominating the matchup in a one-sided manner, yet SK lack the overall consistency in comparison to FaZe. 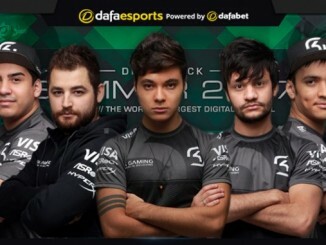 SK have also been on a run of good form post-roster move; in this case, the addition of boltz to the lineup in place of felps. Boltz’s inclusion has completely switched up the dynamic for SK, as his ability to make quality and controlled decisions in the mid-round has allowed for the aggression of both coldzera and fer to shine through. One huge sign for SK is the recent success of TACO, who was previously struggling to find his role within the team. 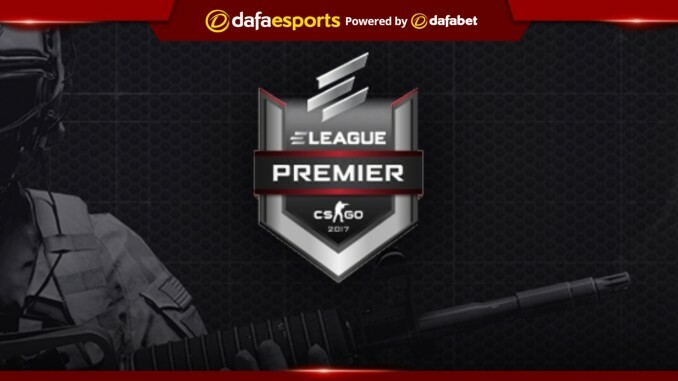 SK and FaZe should continue their battles for the foreseeable future, given the incredible rosters constructed. Astralis come in as the third-ranked team, even with their recent struggles due to dev1ce’s absence. The superstar of the team, dev1ce, has been out for an extended period of time due to a medical issue, but he is hopefully coming back for the first event of 2018. The team has had up and down results without him, at times even still reaching finals of events. Dupreeh has stepped up in dev1ce’s absence, dropping an absurd amount of kills while swapping his role, taking over for dev1ce as the primary AWPer. The major for concern for Astralis is if either dev1ce cannot return as soon as hoped, or if Kjaerbye continues to be inconsistent for the squad. Given the assumption of health for dev1ce, Astralis should challenge both SK and FaZe in the coming months. Slotting in at number four is Cloud9, who have continued to show improvement with tarik and RUSH in their squad. Cloud9 have made a habit of defeating lower-tiered teams consistently before falling to the likes of SK or FaZe in the playoffs of recent events. There is no shame in losing such competition, but it becomes difficult to find a way in which Cloud9 could continue to rise up the rankings. Cloud9 had a disappointing end to the season, dropping their best-of-one against Astralis on arguably C9’s best map, Train, while Astralis had a stand-in, before falling to FaZe in a best-of-three. Given Cloud9’s struggles late in tournaments, there is a fairly sizable gap between third and fourth place and arguably between second to third. Virtus.pro surprisingly drop in at number five after their incredible slump in the middle of the year. The Polish side have always had their ups and downs, but they appear to be trending in the right direction with back-to-back second-place finishes. VP get this slot mostly due to other teams’ failings: G2 Esports continued struggles, North beginning to show limited success, and NiP’s inconsistency. VP have lurked under the radar due to not playing many events in the final portion of the year, but the Poles look primed to return to form come the start of the year. These are the five teams to watch in every tournament at the moment, and, without some significant roster changes, that should remain true to start the New Year. FaZe need to work on their matchups with SKG, but their overall, dominance is second to none.